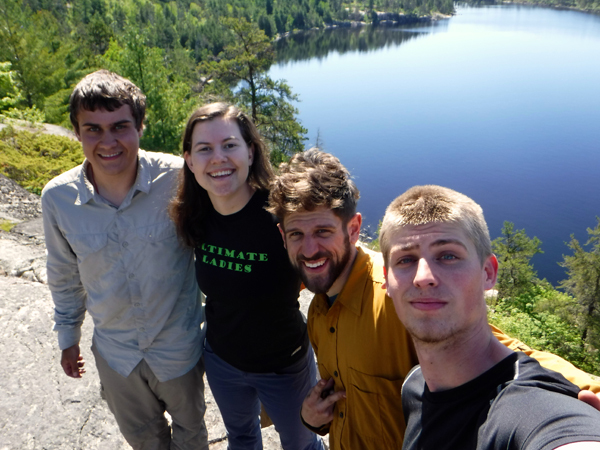 Breaking coverage: Launch of the We Are Canada – United By Canoe excursion! 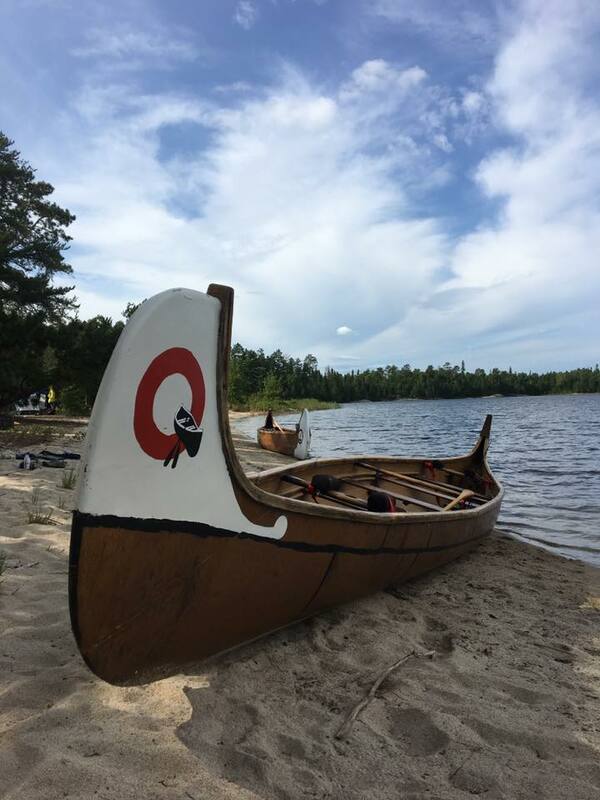 21 diverse Canadians paddle together for a 6 day canoe trip along historical routes in Quetico Provincial Park in 3 voyageur canoes. The trip will end at the Lac La Croix First Nation Pow wow on August 26th. The trip brings together students from Quetico Foundation’s scientific research team, Ridley Wilderness Youth Program participants, Indigenous youth from Mink Lake First Nations Youth Employment Program, and is being led by a team of senior Park officials, Lac La Croix First Nation members and Quetico Foundation’s executive director! By Noah Cole|2017-08-22T01:31:30+00:00August 22nd, 2017|Uncategorized|Comments Off on Breaking coverage: Launch of the We Are Canada – United By Canoe excursion! the quintessential Canadian experience of paddling a voyageur canoe! 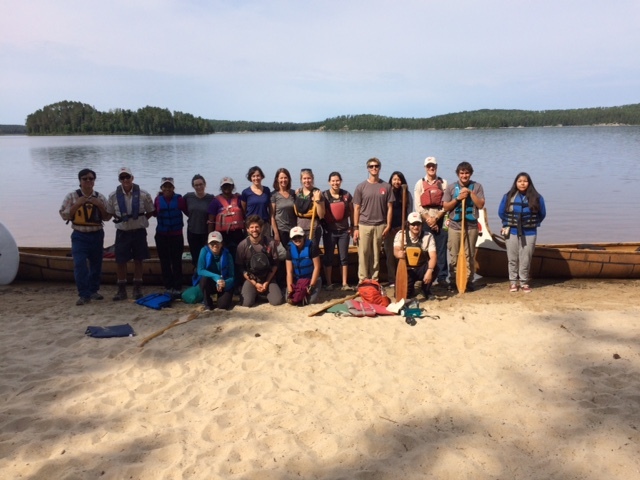 The objectives of ‘We are Canada – United by Canoe‘ include promoting understanding and appreciation for Canada’s rich diversity – historically, culturally, biologically, and geographically – breaking down barriers and building connectivity, while using canoes and Ontario’s wilderness as our educational tools. 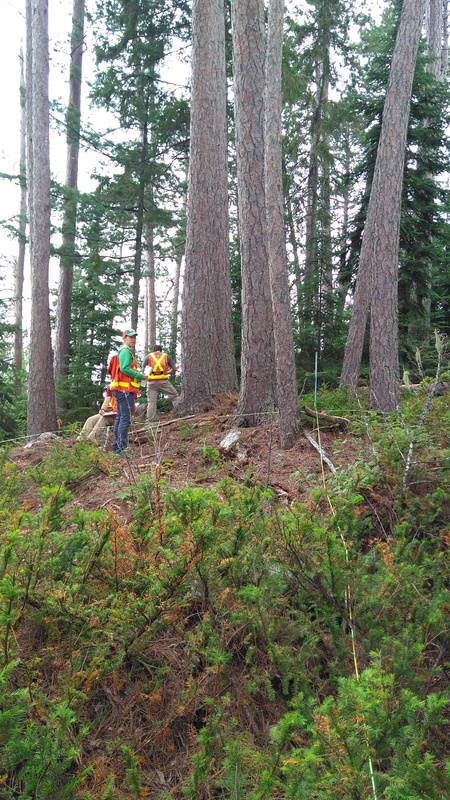 Additionally, the project will connect Canadians with our wilderness environment and values, and raise environmental stewardship to the level of national consciousness. Our focus is on youth – Canada’s future leaders! 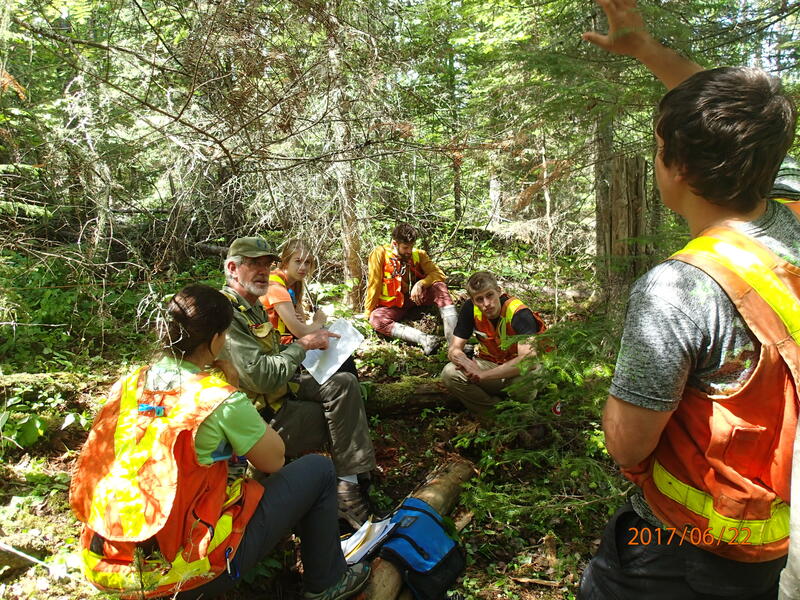 The culturally diverse participants from Lac La Croix First Nation (LLCFN), Atikokan and Toronto, includes students from the Foundation’s scientific research and Ridley Wilderness Youth Programs, and the Mink Lake First Nations Youth Employment Program. The trip presents them with a unique opportunity to share their varied personal and historical backgrounds, academic interests, aspirations and vision for Canada’s future. 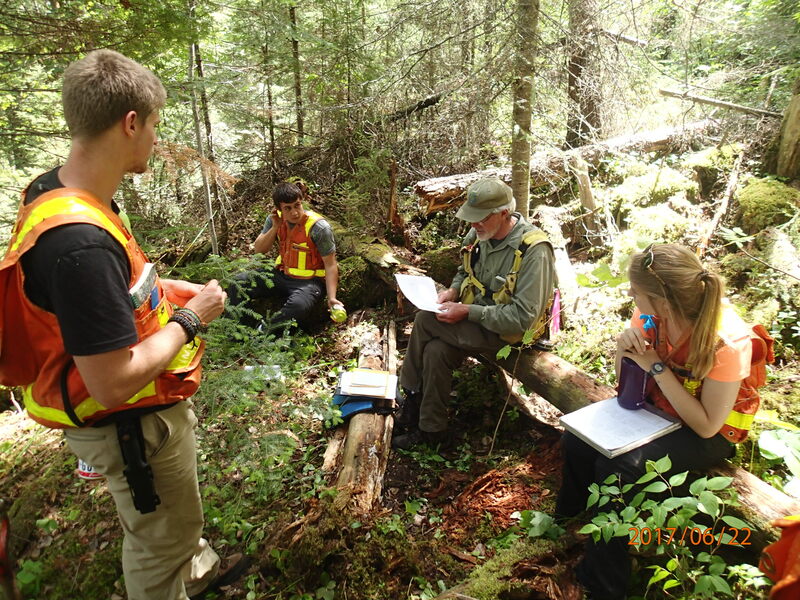 The trip will be led by seasoned wilderness enthusiasts, including senior Park managers and indigenous members of the Lac la Croix community, offering a broad base of educational, scientific and cultural expertise, and adding an intergenerational dimension to the group. 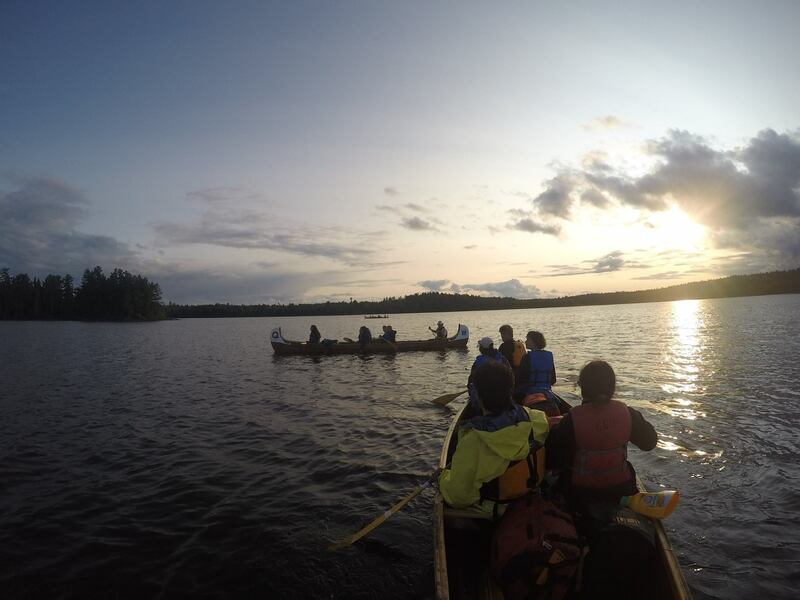 Over the 6-day canoe trip, the group will experience the historical and cultural origins of Canada by tracing a traditional Anishinaabe travel route and the later route of the voyageurs through the Quetico–Superior region, including a section of the Path of the Paddle- the water segment of the Trans Canada Trail. The trip travels through the internationally recognized Heart of the Continent, concluding at the west end of the Boundary Waters Voyageur Canadian Heritage Waterway at Lac La Croix.